Courtesy of Lohr Real Estate. 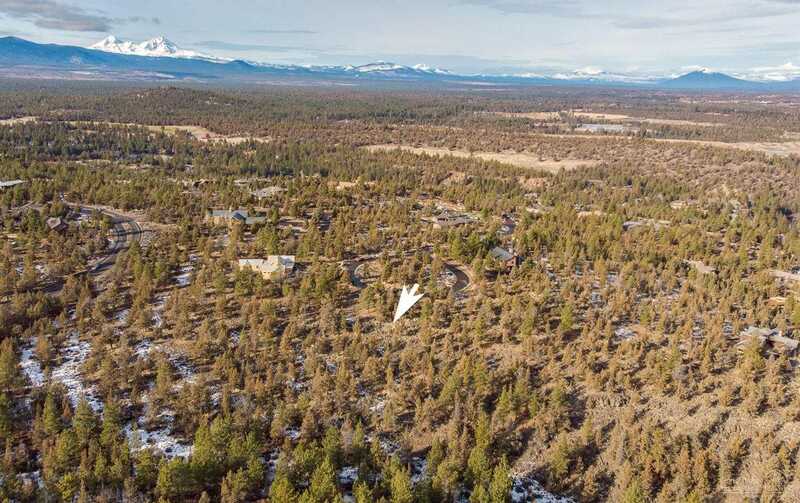 Don’t pass up this opportunity to build your dream home in North Rim, one of Northwest Bend’s premiere communities featuring gated entrances, three miles of paved walking paths, tennis courts, a park, and the one-of-a-kind North Rim Lodge. East side of the lot adjoins public land with trails offering direct access to the Deschutes River Trail. Perfect for nature lovers while being just a short trip from downtown. One of few North Rim lots remaining in this price range–don’t wait! Please, send me more information on this property: MLS# 201900226 – $195,000 – 1470 Nw Puccoon Court, Bend, OR 97703. I would like to schedule a private showing for this property: MLS# 201900226 – $195,000 – 1470 Nw Puccoon Court, Bend, OR 97703.